We are delighted to announce that our new ATF MOT testing facility is now open at our new Llantrisant Site. 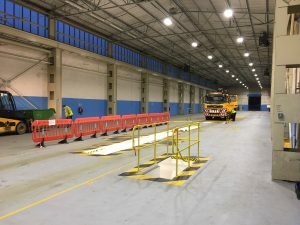 Located on Parc Busnes Edwards, opposite the Royal Mint, the new facility has a purpose built DVSA approved ATF lane for onsite MOT testing of all types of Trucks, Trailers, Tractors, Horseboxes, Coaches, Buses, HGV’s and PSV’s. Pre-MOT inspections and minor adjustments can also be completed at the facility. Mike Edwards, Owner, says ‘Our continual investment in our facility continues our ethos of providing our customers the highest level of service. Using state of the art diagnostic equipment and machinery for fast repairs you can place your trust in the hands of our highly experience technicians’. 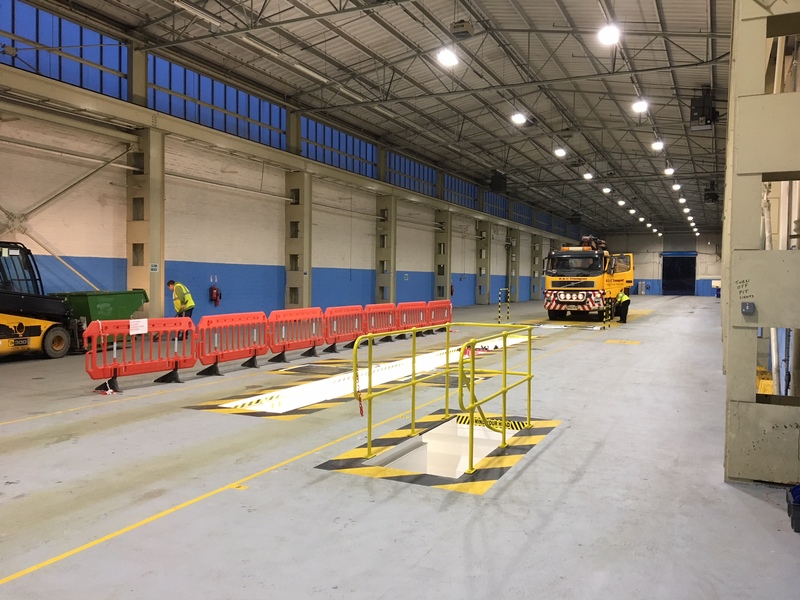 To find out more or to book your vehicle into the facility please contact our test Station Manager on 01443 215288 or email mot@edwardscoaches.co.uk.